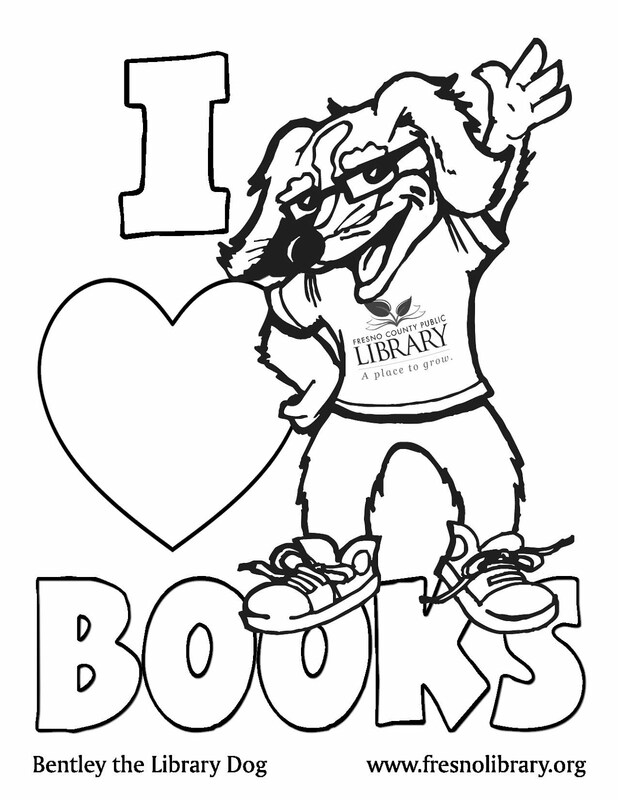 FCPL Kids: Reserve New Year books now! Reserve New Year books now! Even though it's almost two weeks away, it's not too early to start requesting stories about New Year's. Here's a few I like.